A new artist with old experience. Coming from the North East of England just south of the Scottish border seems like an unlikely place to find a country singer-songwriter. 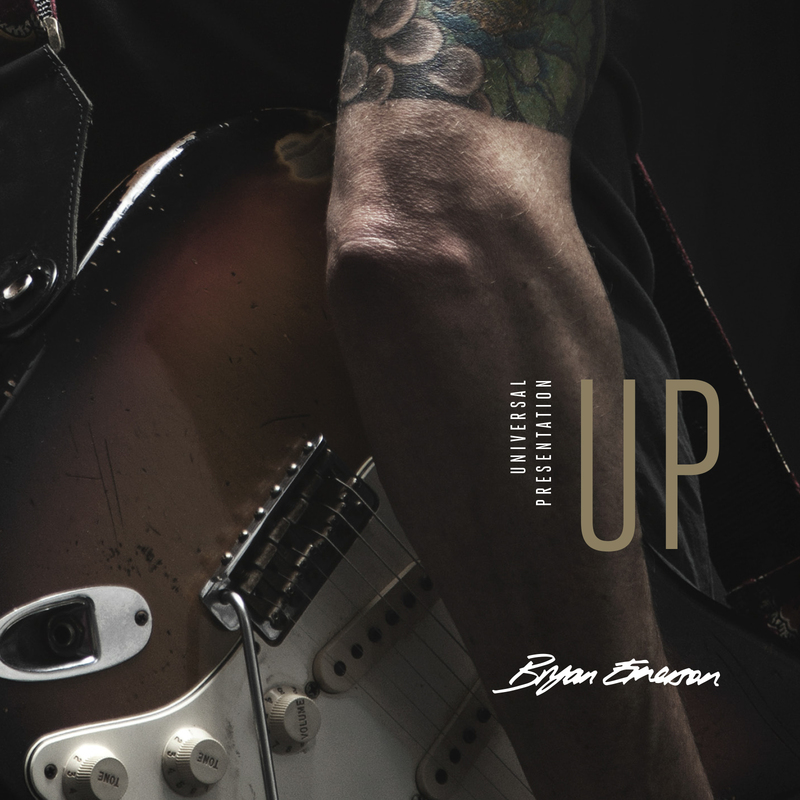 Bryan is a seasoned session musician and a University Lecturer in Music Production. From playing in and around Newcastle upon Tyne and coming from Wallsend (the home of Sting) to playing guitar around the globe with such artists as “The Tygers of Pan Tang” in the 80’s to international session work with Andy Taylor (Duran Duran). 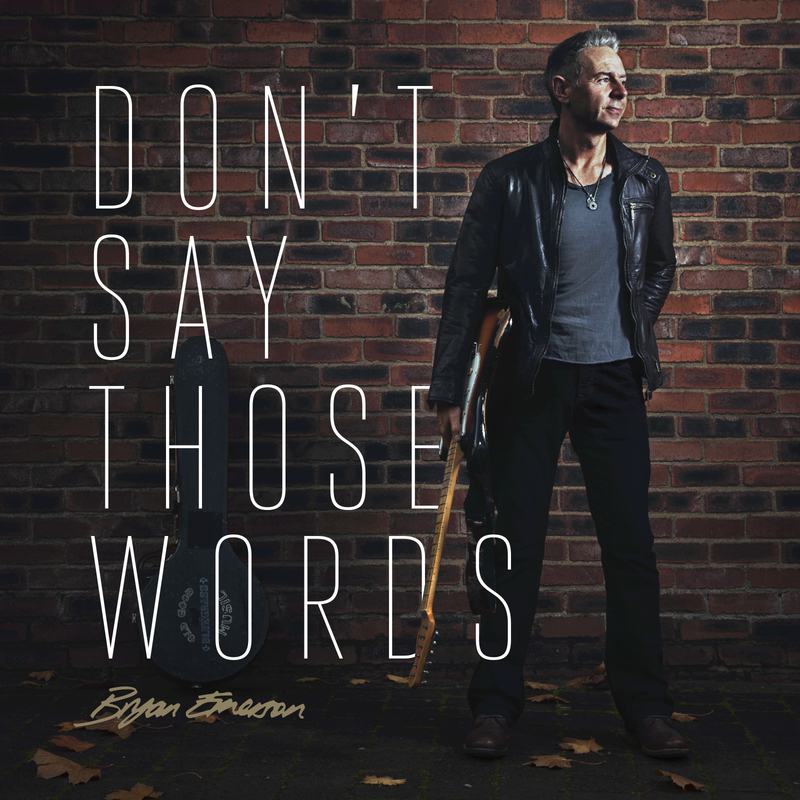 Bryan Emerson – Don’t Say Those Words from The Music Study on Vimeo. 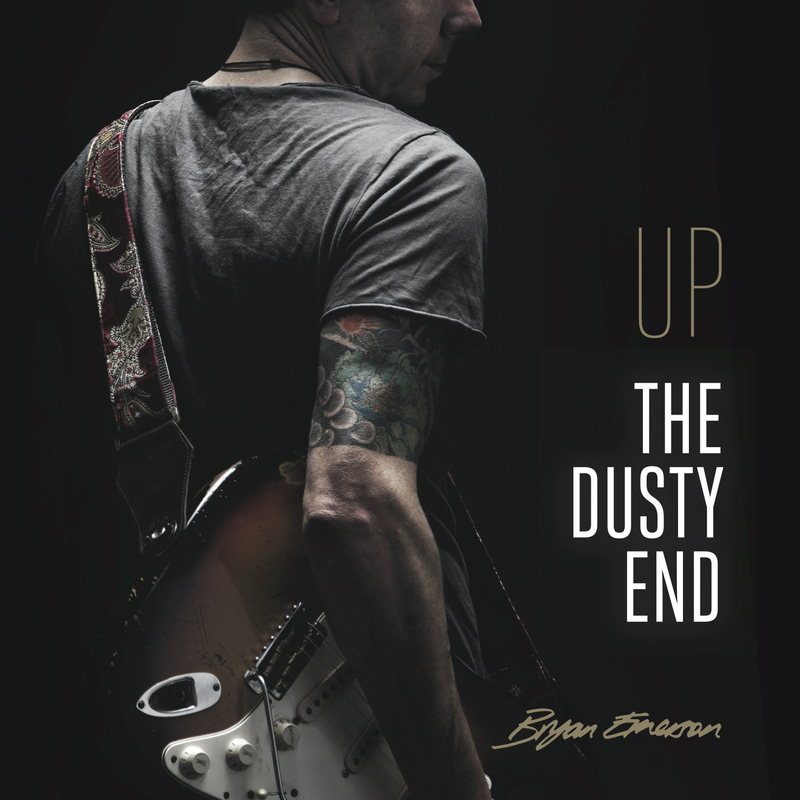 Bryan Emerson – Go Ahead from The Music Study on Vimeo.